All of our limousines are top of the line! 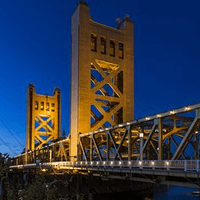 Limo Boise is Boise Idaho's number one limousine company! 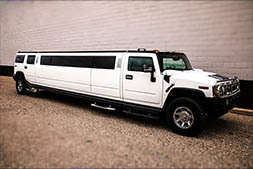 Limo Boise is a limousine company specializing in luxury transportation for all events! We're known for our impeccable customer service, beautiful limousines, and affordable prices! All of these are important aspects to a transportation company, and we're confident that you'll see us deliver on all of our promises. We also have a reputation for always putting our clients first, and that's a reputation we're proud of. It begins with the very fact that we're open for communication during any time of the day, any day of the week. When you have a question or concern, all that you need to do is pick up the phone or shoot us an email. 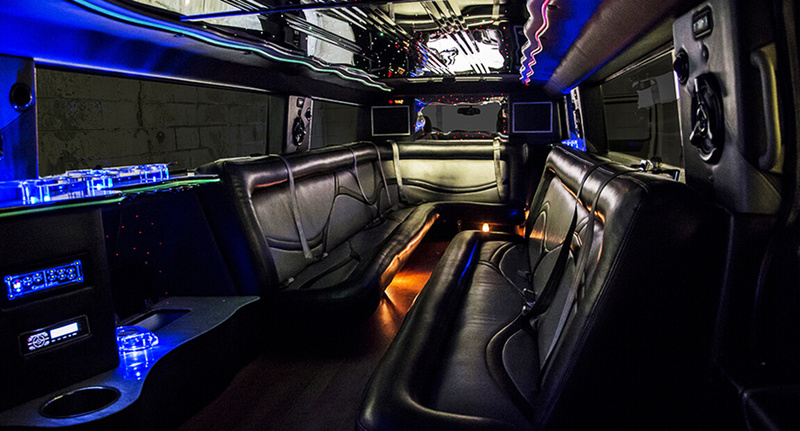 We'll be happy to let you in on all you need to know to make your limousine trip a reality. 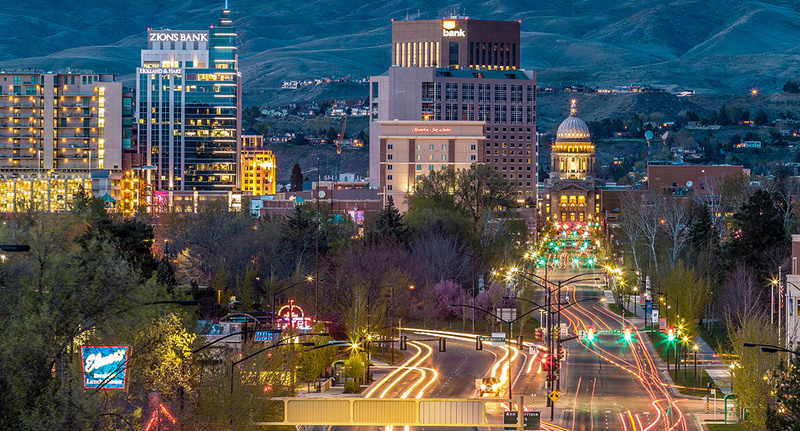 In a beautiful city like Boise there's always something going on - at the very least there's always a group of friends enjoying a night on the town! 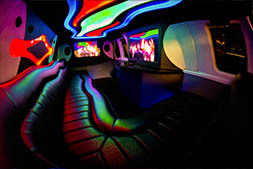 What better way to experience such a beautiful place than in a luxurious limousine or Boise limo bus? 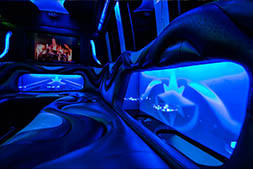 Take your night out from fun to absolutely unforgettable when you spend the evening living like a celebrity, arriving at your destinations in a beautiful limousine! Our chauffeurs ensure that your experience goes above and beyond. Getting married? Celebrate your big day to the fullest and travel in one of the most beautiful limos in the state! We're known to deliver on our professional transportation to these major life milestones. We know you're going to be impressed by our polished fleet of vehicles. It only gets better when you step on board for your special night! 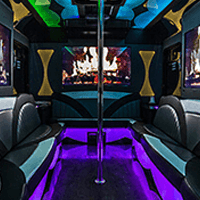 Browse our site to learn more about us, view our beautiful Boise party bus options, and to read more about our event services, where we service, and all of our impressive on board amenities. We know that your time is important, and that's why we've made things as organized and simple as possible so you can get the information you need and go about your day. Just give us call us when you're ready to get a quote, book your reservation, or if you have any questions. 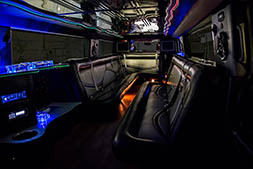 We're here 24/7 and we'd absolutely love to help you rent your limo for your next special event or spontaneous party! Plush leather seats for comfort throughout your trip and wood floors that make it easy to dance and have a good time. Beautiful colorful accent lighting makes for a completely ambient atmosphere to take in when you're out on the town. Full service bar style counter tops with cooler areas and glassware holders ensure that your beverages are sipped conveniently! The loud custom-installed stereo system is enough to get any party started in no time, especially with the auxiliary options! Luxury, comfort, great service, and affordability! 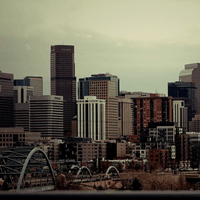 Boise Limo strives to bring the best luxury to you. We keep our vehicles in great shape and packed with the most luxurious features so that there's never a dull moment when you're on the road! Our service is absolutely great - we go above and beyond for our clients in every way possible - and our services are available 24/7 all over Idaho! Best yet, we are affordable! The limousine of your dreams is within reach with our competitive prices! 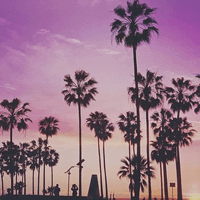 Enjoy the night to the fullest! 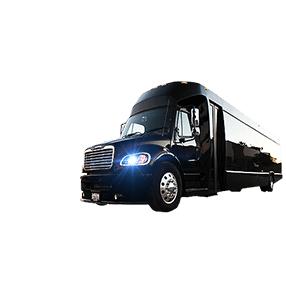 One of the best things about taking advantage of our affordable transportation services is the fact that you can apply it to any celebration, event, or get together that involves a group of passengers needing to get from one spot to the next. We've seen it all in the years since we've created our business, and we're happy to add luxury to each party that we service. We've had the pleasure of taking locals and tourists to sightseeing tours to landmarks like the Idaho Botanical Garden and Zoo Boise. 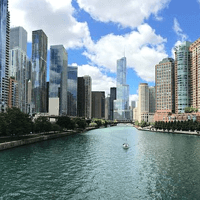 The itinerary is completely up to you, or we can also provide some insight if you're looking for some suggestions along the way. It's also a great idea to take our convenient vehicles to events like Art in the Park and the Idaho Shakespeare Festival to get a taste of what the local community can offer. We'll be on time and in style for a wedding at the Capital City Event Center as well as a spontaneous event like bar hopping through Pengilly's Saloon and Bar Gernika. No matter the occasion, we will be able to rise to it. We've gotten accustomed to many events as we've previously mentioned, and the experience that our professional chauffeurs have gathered gives them an advantage over most of the drivers on the roads. It's just one of the ways we're able to provide an exceptional transport experience that separates us from the rest of the choices that you've come across in your search. 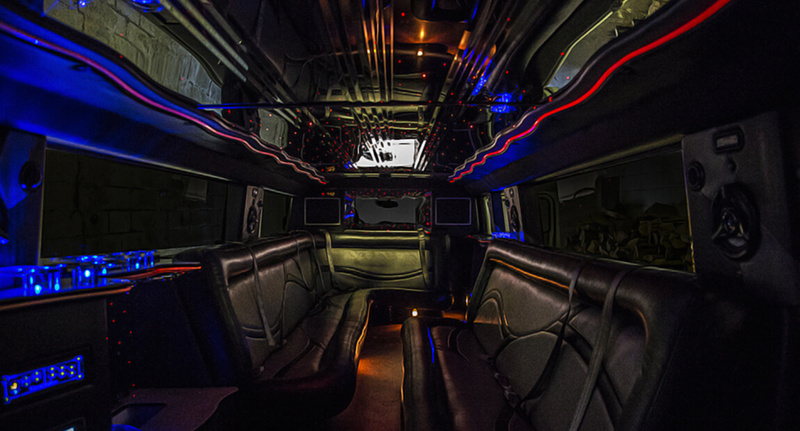 If you're planning an event where minors will be riding the vehicle, especially an event such as a prom or homecoming, you're going to want to make sure that you're choosing a company that doesn't skip any measures as it relates to safety. Not only are our drivers the most competent, but our vehicles are modern and constantly updated. You can rest easy knowing that our vehicles are maintained in tip top shape with attention before each and every trip. 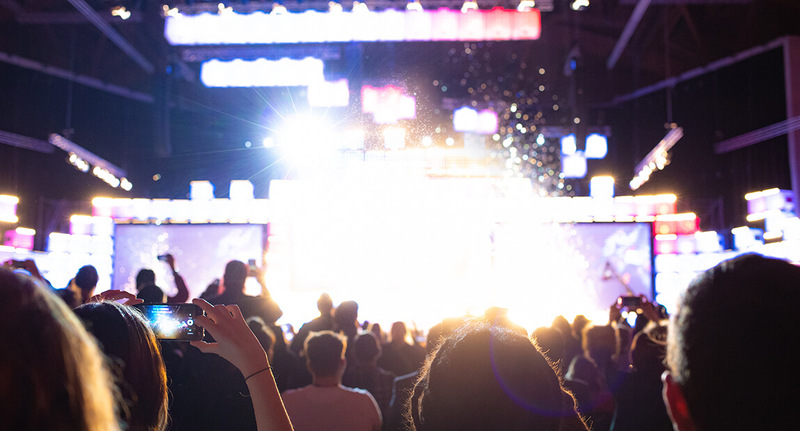 There's no better way to place value, convenience, safety, luxury, and affordability all in one place than by renting with us for your next special event. Other Rentals Services In Various Locations!